The Department of Nursing Education/Professional Development is dedicated to providing and promoting education for all members of the nursing staff. The department provides general orientation for all levels of nursing staff, maintains the clinical competency program for the nursing department, provides training for unit secretary development and presents all the classes and training for the clinical computer system. Clinical educators are assigned to each unit. These educators work with unit-based preceptors to provide specific unit-based orientation, supervise the Clinical Nurse Residency Program for new graduate nurses and maintain the competency program for clinical staff. Based on their clinical expertise, the clinical educators develop and present continuing education courses and develop online learning programs for staff education. Maury Regional Medical Center (MRMC) is dedicated to providing an environment where new graduate nurses are supported in their role transitions as professional nurses. 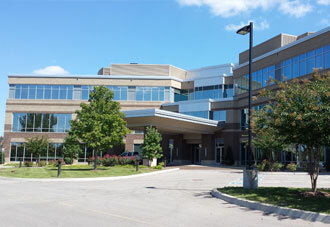 The RN Residency program was initially established in 2009 to assist in the transitioning of the newly licensed nurse. 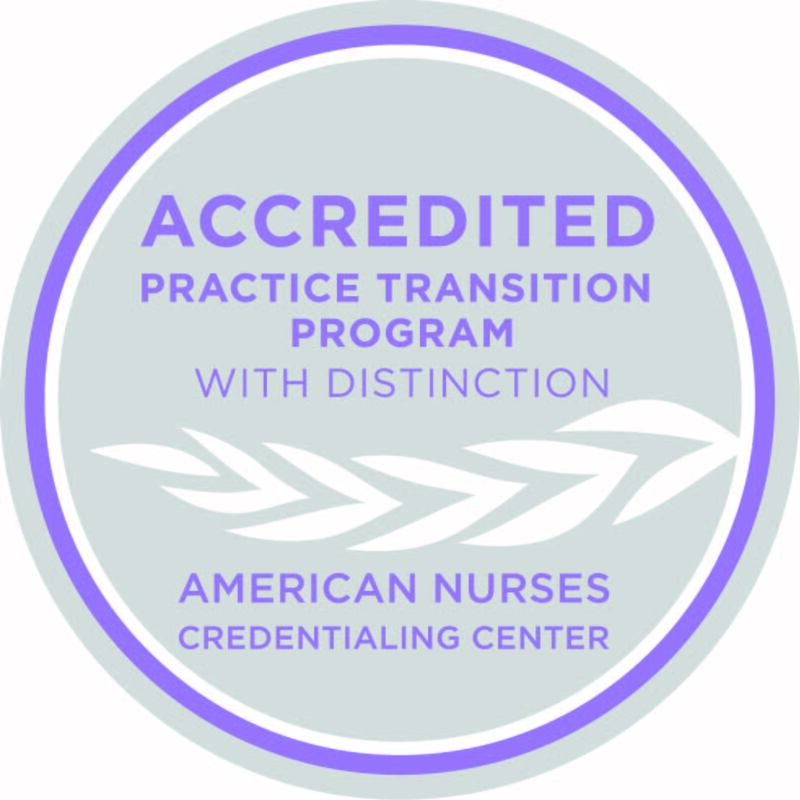 The program has transitioned over the years and was awarded with the Practice Transition Accreditation Program designation with distinction from the American Nurses Credentialing Center (ANCC) in 2018. The program currently accepts all newly graduated nurses with less than 12 months experience regardless if they graduated with an associate degree (ADN) or Bachelor of Science in Nursing (BSN) that have been hired at MRMC. 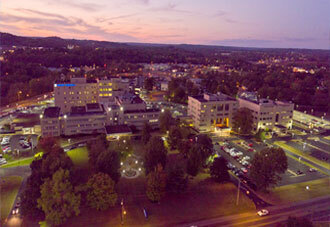 MRMC’s RN Residency accepts approximately 30-40 new residents annually. A new cohort starts two times per year (January/July). The RN residency was designed in a way to accommodate the new graduate nurse no matter the practice setting. The scope of the program includes foundational clinical skills, support for the resident during their first year of nursing and opportunities for personal and professional development. The 11-month program combines classroom and clinical experiences to assist new nurse graduates in transitioning into their nursing roles within the health system. The curriculum content of the RN residency program is based on the Quality and Safety Education for Nurses (QSEN) Conceptual Model for Competencies. The material presented throughout the RN Residency program is centered on patient-centered care, teamwork and collaboration, evidence-based practice, quality improvements, safety and informatics. Certification is an acknowledgement of an advanced level of knowledge within a clinical professional specialty. 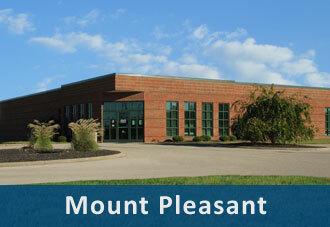 Certification is supported and promoted for nurses at MRMC. Several mechanisms are available to staff to support certification (review classes, study guides, videos, study groups, access to online and off-site review courses) and recognize certification (names posted in the nursing newsletter, the hospital publication VitaLink, gift on certified nurse’s day). Certified nurses are eligible to be in the Professional Clinical Certification program, which provides staff an hourly monetary pay increment added to the base salary. MRMC recognizes professional certification as above and beyond basic job requirements. The clinical nurse mentorship program was developed at Maury Regional in an effort to support our newly graduated registered nurses to higher levels on the Benner’s continuum and to aid in promoting a culture that facilitates growth of the new RN. The program began at Maury Regional in 2017 with a pilot study on the ICU SD unit and was quickly expanded to other inpatient areas in late 2017. As a prerequisite to becoming a nurse mentor, a three-hour continuing education workshop was developed for clinical nurses. All interested RNs are required to discuss the roles and obligations of the nurse mentor with their manager and clinical educator prior to the workshop to determine if they meet the necessary requirements. 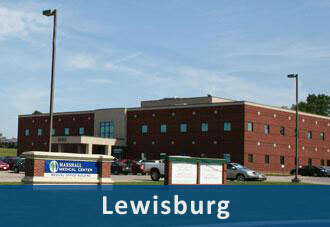 Each unit at Maury Regional has mentors. The clinical educator serves as a coach to the mentors when questions arise from the mentee that the mentor is not familiar with already. The mentors are supported in their roles by the nurse manager and provided time before, during and after their shifts to meet face-to-face with their mentee. The RN Residency Program serves as a means of communication for presenting the mentorship program to the prospective mentees. When the new RN has passed NCLEX and completed their unit orientation, they are paired with a mentor based on the unit and shift they both work. Mentees have the opportunity to evaluate their mentors after six months and after 12 months. At MRMC, existing nurse managers serve as mentors for new nurse managers. The mentor and mentee match is based on clinical areas, individual personalities, strengths of the mentor and needs of the mentee. More than one mentor may be chosen to provide a complement to each other’s leadership abilities. The administrative director works with the mentee and selected mentor to monitor the progress of the relationship at one-month, three-month and six-month intervals. The length of time of the mentoring relationship is determined by the needs of the mentee. The mentor also works with the mentee to ensure the new nurse manager orientation checklist is completed. MRMC is committed to offering an opportunity for advancement and recognition of the professional nursing staff. In an effort to acknowledge those staff members who exceed the normal work requirements, the hospital offers the Clinical Advancement Program. This program provides a monetary reward to those clinical nurses who prescribe to ongoing behaviors of lifelong learning, professional accountability and community stewardship. The clinical nurses who participate in this program must meet minimal eligibility requirements for initial application as well as to meet ongoing mandatory requirements for each annual renewal cycle. Nursing staff members are encouraged to enhance their clinical skills through a multitude of educational activities, including attendance at internal and external offerings, participation in online learning repositories and journal article review. The activities to ensure professional engagement include, but are not limited to, the attainment of advanced nursing degrees, preceptorship, mentorship, council/committee participation and community stewardship. MRMC recognizes the importance of the continual and progressive knowledge expansion essential to the evolving the career of the clinical nurse as care modalities become more advanced and evidence-based. 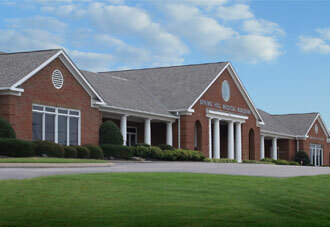 Additionally, MRMC recognizes the civic promise to the community in which it serves. Maury Regional Medical Center’s preceptor program is designed to facilitate professional growth and experience through the recognition, exploration and study of multiple learning and teaching styles to successfully onboard new nursing staff. The basic preceptor program is a classroom-based learning experience. Participants are taught how to relay information and assess knowledge by way of ascertaining their own learning style and that of the person receiving the information. Precepting and professional development of others are at the core of the learning. However, self-development and introspection are also considered in this course. The objectives of our preceptor program are: identifying the primary roles and responsibilities of the preceptor; applying principles of adult learning during orientation; applying the use of effective feedback to evaluate performance; understanding documentation of performance; and gaining understanding of personality styles and how they can affect learning. 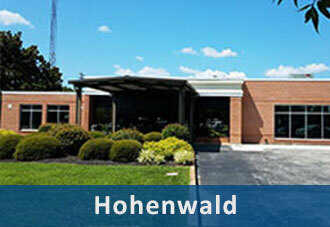 The program consists of a 4-6 hour classroom training, follow up computer-based training and check-point conversations with managers and/or educators. Progress is documented and kept for the preceptor and orientee. An evaluation is done by the orientee at the end of each preceptorship. Changes and improvements are made to the program based on feedback from said evaluations and post-classroom evaluations. This program is maintained by the Nursing Professional Development Department's clinical educator staff. Preceptors can choose to be paid a monetary bonus for precepting hours or apply precepting hours to the Clinical Advancement Program. RQI was implemented at MRMC in April 2018. RQI is high-frequency, low-intensity training for American Heart Association courses. The program allows participants flexibility in training with check-off stations available 24/7 throughout the medical center. The RQI program gives real-time feedback during skills sessions to help employees improve technique. Studies have shown knowledge and proficiency are improved with quarterly training versus traditional biannual training. RQI enrollment is based on employees' credentials at hire date. All licensed and unlicensed staff with patient care responsibilities maintain competency by successfully completing the quarterly skills assignments and annual cognitive requirements of the RQI program. RQI has been proven to increase competency and confidence. The Summer Student Extern Program has been in operation since 2007. In this program, student nurses are paired one–on–one with a registered nurse during the summer months. Admission into the program is competitive and based on academic performance, references and an interview with the nurse managers. The extern program increases a student's skill and knowledge of nursing practice. Students who have completed the program have commented that the experience increased their clinical skills, patient care knowledge, competence and confidence. Working closely with a registered nurse strengthened their knowledge of how nursing as a discipline is integral to coordinating care and fostering positive patient outcomes. MRMC offers the opportunity for student nurses after the first semester of clinical nursing to be employed as a student nurse technician. To be considered for the student nurse technician position, they must meet certain requirements: completion of fundamentals of nursing, remain enrolled in a nursing program, work a minimum of 12 hours per month and be willing to work in any nursing unit assigned. Maury Regional Medical Center realizes that this flexibility allows the nursing student time for their academic needs plus the hands-on learning. The student nurse technician can work as few as four hours per shift to meet their minimum required hours. Some of the job role responsibilities consist of monitoring vital signs as well as activities of daily living, including monitoring intake and output, feeding patients, changing stage 1 and stage 2 pressure injury dressings, removing urinary catheters, discontinuing IVs, administering cleansing enemas and conducting mobility maintenance. 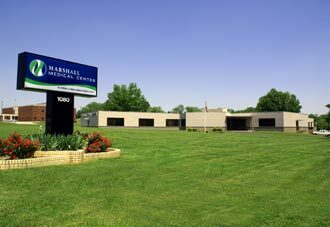 Once the student nurse technician completes the nursing program, they can apply for an RN position with Maury Regional Medical Center. As a new graduate nurse, they will be included in the RN residency program that will support their transition into the professional role of an RN. 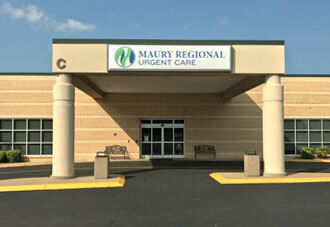 Maury Regional Medical Center is an approved provider of nursing continuing education through The Tennessee Nurses Association and the American Nurses Credential Center’s Commission on Accreditation. There are only 24 approved providers in the state of Tennessee. Nursing staff are assured the approved programs meet national standards for accreditation. 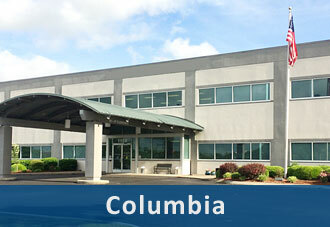 For a complete listing of classes, click here.